Looking To Get a PGP Service? Pretty Good Privacy or PGP is a data encryption and decryption program that supplies privacy and authentication, cryptographic-ally, for data communications and email transmissions. PGP is regularly used for encrypting and decrypting texts, signing, e-mail security and for safeguarding the content of directories, whole disk partitions and files related to email transmissions. PGP works by combining public-key encryption and symmetric-key encryption. The symmetric-key encryption requires the use of a Session Key. Each symmetric key then is used once. The Session Key and message are transmitted to a receiver. The Session Key is sent to the receiver for decrypting the message. The Session Key is encrypted during transmission so it is protected. The Session Key is encrypted with the Public Key used by the recipient. Only the Private Key of the recipient can decrypt the email sender’s Session Key. Therefore, PGP is regularly used for privacy and security and for authenticity. For instance, if you encrypt an email message with PGP, the process assures that the message will be sent by a legitimate sender and that it has not been altered by an interceptor or third a party. How secure is the PGP Encryption Offered by the Wireless Warehouse? 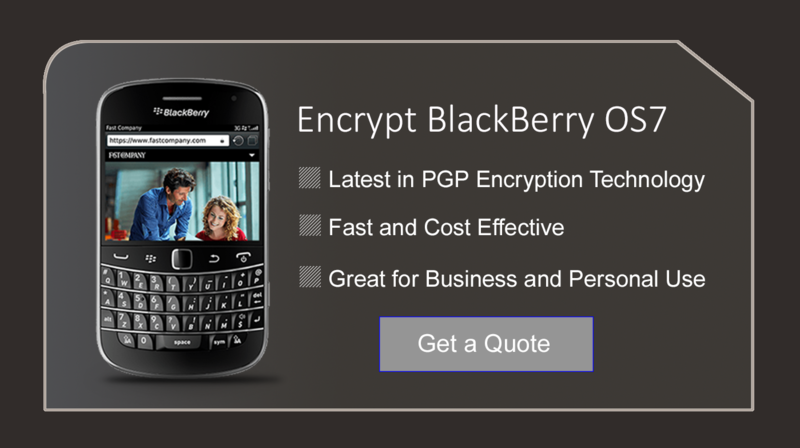 Our PGP encryption is military-grade encryption. Therefore, the algorithms that are used do not possess crypt-analytic weaknesses. The technology combines digital signature authentication with public and private key cryptography along with user-generated passphrases. No backdoor vulnerability is associated with the use of PGP. Plus, our enterprise server is located in Canada, making the use of PGP far less susceptible to DoS activity. Servers stored in offshore locations are less reliable. How much does Encryption Cost at Wireless Warehouse? 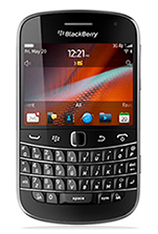 Wireless Warehouse offers various plans (all affordable) that depend on whether your supply your own BlackBerry or we provide the technology. 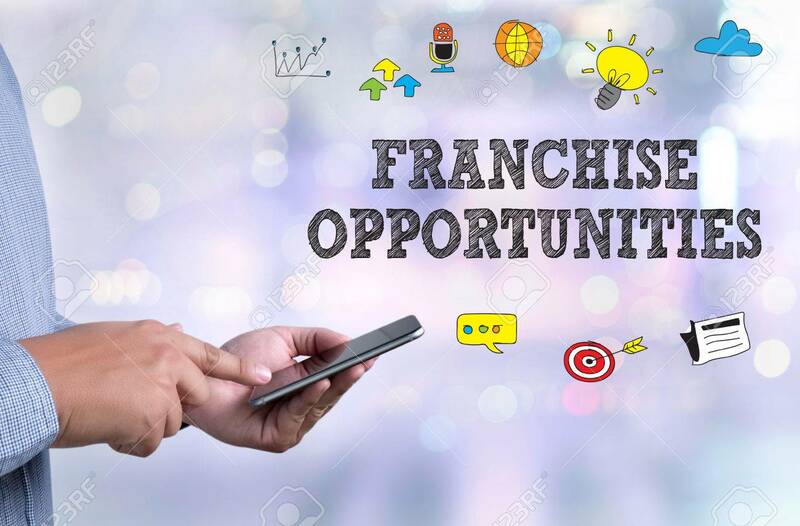 We offer the SIM card, set-up and activation at minimal pricing and provide volume discounts for reseller wholesale pricing or for multiple lines. We can work within your budget, depending on your exact needs and specifications. 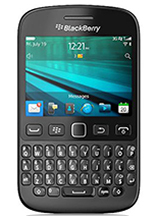 If you’re interested in placing an order for Blackberry Device along with PGP, and or have your own device and would just to activate the service. 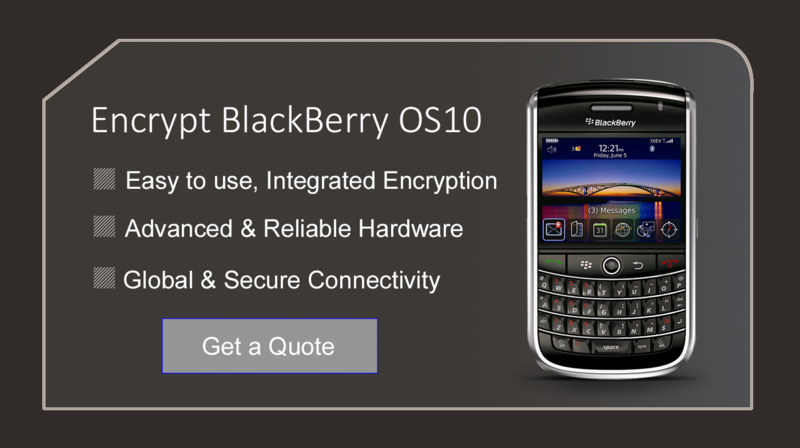 All you have to do is send an email to sales@encryptyourmobile.com, along with your name, company name, shipping address, city, province/state, postal code and country along with what type of units, service required. We will then send you an invoice along with our wire details to pay. For your convenience we accept various methods of Payment: Wire Transfer, Western Union, PayPal, Bitcoin, Visa/Master Card. Once we receive the payment it will take up to 3 business days to process and ship the order. All shipments are sent by FedEx express. And should arrive within 2 business days depending where you are in the world. One Time Activation & Set Up Fee Of $45.00 per line. How to Become a Wireless Warehouse Re-seller? Below are some important details about our network and operation related to those who wish to become dealers and resell PGP Encryption by utilizing our platform and servers. Please read and if you should have any questions or comments feel free to contact us. Server location is important for many reason, first of all many of those who are supposedly running a PGP server are renting shared server space with limited resources, So you never really know who is in control, Lastly the server locations most are within USA jurisdiction or NATO which means those countries where others are hosting there servers are bound for internal privacy laws etc. Whereas Russia doesn’t even acknowledge the privacy laws nor have any strong ties with USA which is another reason Snowden was allowed entry. We offer both Rogers – Canadian Provider and T-mobile – USA Provider for our network connections which allow us to cover 99% of the world’s coverage. Through our direct relations with the carriers, we are able to activate, perform suspension’s, and sim transfers almost 7 days a week with minimal delays. We have a dedicated team of staff available almost throughout all time zones and all hours of the day/night 7 days a week to help troubleshoot any activation’s, specific requests, remote wipes, transfers etc. We are also able to provide you with the choice of creating custom email addresses for your clients, many clients like the ability to choose their email address, These requests do take longer typically we would like 24 hours notice to prepare the emails accordingly. 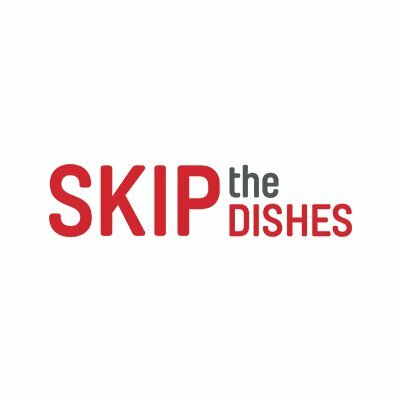 Within the years we have built a strong ground of dealers around the world, this allows you to share in our resources which means if you have a client who is traveling and for example is away from his/her local area and losses a device, needs another device asap , All they have to do is reach you, you can simple let our sales group know what your needs are and where your client is, We will then send you where our local dealer is in that area and they can support the need and you will split the commissions. Combined we have dealers in about 20 different countries and growing, In addition to our dealer network we are always receiving request from customers looking for service, If you happen to be in there local area, we will then forward the dealer your contact information so they can purchase the services/device from you directly. We offers you to enhance your business growth while being a PGP dealer. Provide us the relevant details to register with us and help your business grow with better information security services offered to your clients. 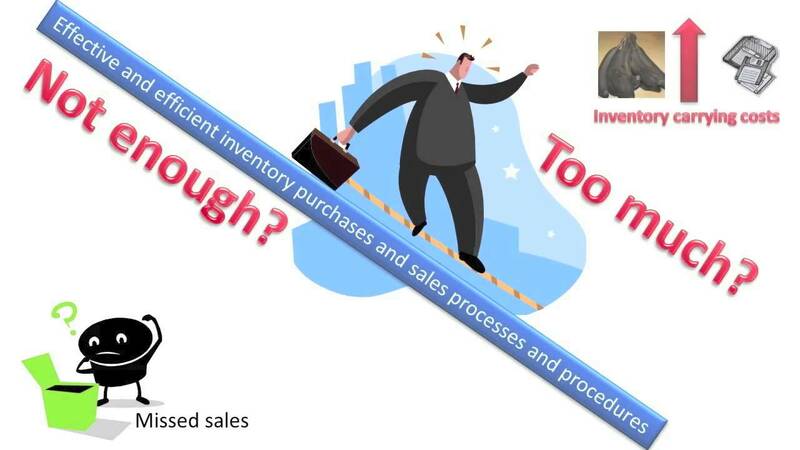 One of our major to priorities is to help our dealers achieving beneficial sales goals within our dealer network. We cater even for urgent needs of our dealers for providing services to their clients. As a dealer, you can explain us your business requirements and share our resources. 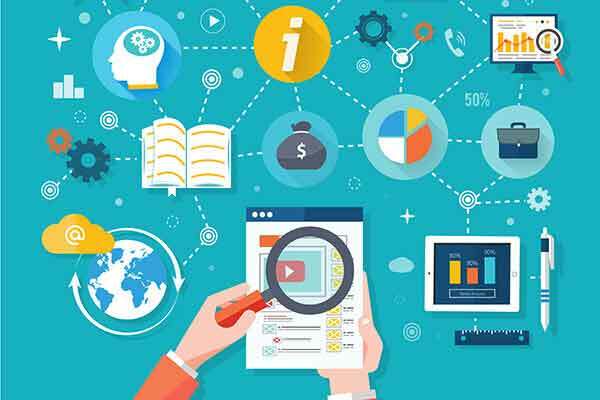 We provide you the tools which can boost your sales by increasing your productivity and solving critical issue related to the data protection in your client’s business environment. Register with us and we will surely help you with your PGP sales plans. 1: Innovative, standard based and trusted data encryption solutions for securing confidential information and safeguarding the client’s brand. 2: User and network friendly, advanced security features which minimize your complexities and so, IT and management costs. 3: Cost effective and time saving solutions which work on real time basis. 4: Highly scalable services which adapt to various businesses and enterprises. 5: A trustworthy agency for various customers, small businesses, enterprises and global partners. 6: Superior level of confidentiality worldwide for your business related chats, e-mails and voice messages and 24/7 technical support. 7: A comprehensive suite for total solution with no extra charges to our customers. 8: With more exposure to network, businesses require to be more connected in today’s competitive business environment and so their confidential data is also more vulnerable to unwanted intrusions and hacks. We ensure to give you peace of mind with our promising protection for all your personal and business data security needs. Enhancement of IT Admin and end user’s productivity and reduction of IT costs. Special offers on group purchase and discount prices for individuals. Availability of resources for business growth of the interested dealers and amazing offers. Huge profits with ensured security across the globe and more business expansion. 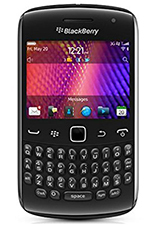 The Trademarks BlackBerry® and RIM® are owned by Blackberry Limited and are registered in the United States and may be pending or registered in other countries. 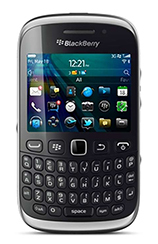 Wireless Warehouse is not endorsed, sponsored, affiliated with or otherwise authorized by Blackberry Limited. 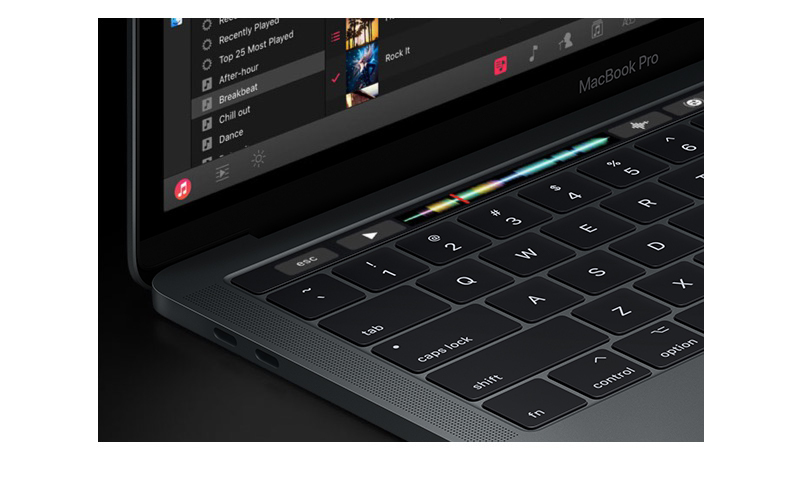 Should You Invest in the Latest Mac Book Pro or Wait It Out? How to Keep Your Business Information Safe? 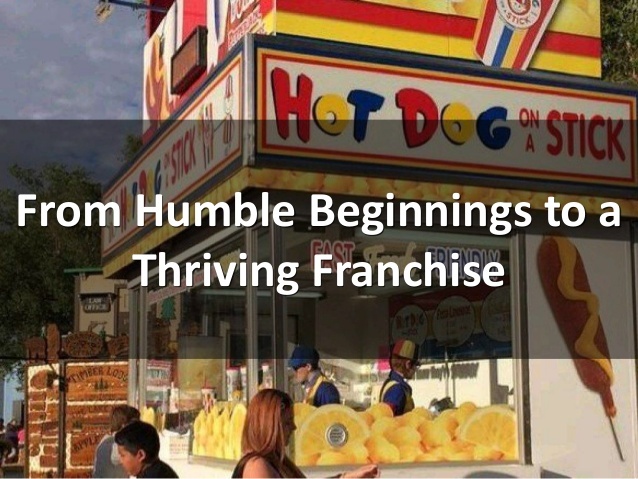 How to Keep Your Franchise Thriving?